Cymbal & Gong LLC produces hand-made cymbals with the highly desirable sound and visual qualities of prized antique instruments. This is the result of consulting with drummer friends and cymbal experts, deep listening to the best vintage cymbals, and partnering with artistic visionaries in Istanbul to bring our dream instruments to life. Our cymbals are meant to inspire, and to be played in the pursuit of art, beauty, and transcendence. We started our journey 20 years ago by direct-sourcing various brands of handmade cymbals directly from Istanbul; carrying back as many cymbals as our baggage allowance permitted (or would fit into the overhead bins!). Eventually we knew we needed to go deeper; we needed to create our own brand, our own sounds. To this end, over the years, we met and have partnered with many of the top artisans and masters of the Istanbul cymbal industry. 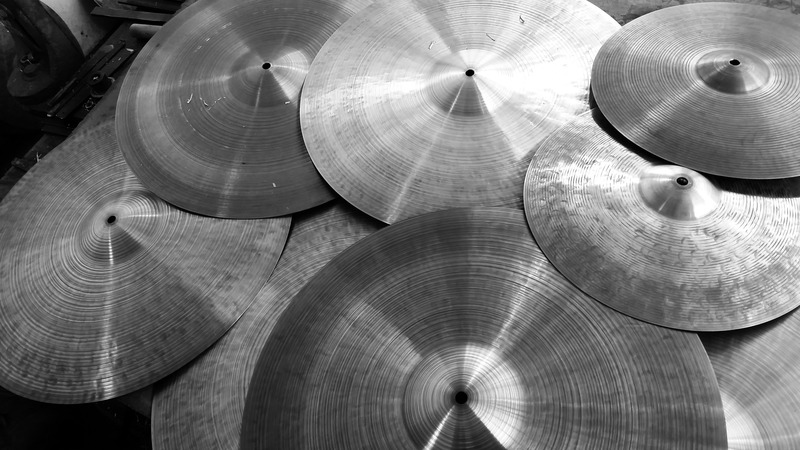 Our drummer friends, consultants, and advisors have a wealth of cymbal knowledge and understanding, plus a deep collection of vintage cymbals we can hand-carry to our factory in Istanbul as examples. 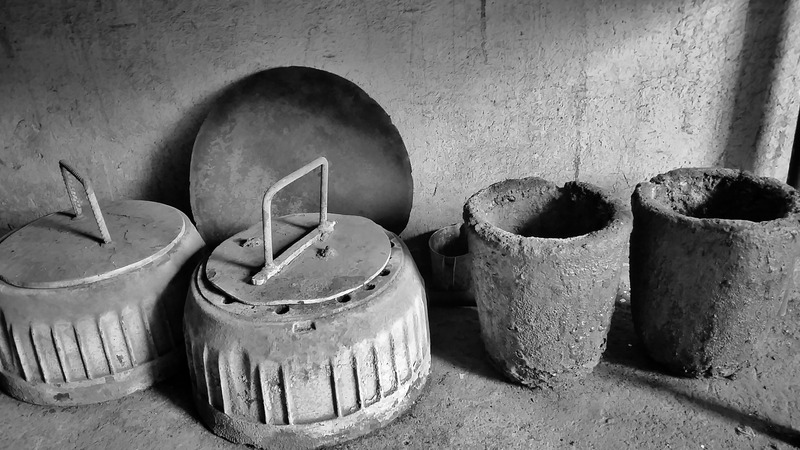 Our Turkish friends understand the centuries-old methods, materials, and practices of cymbal-making. We are fortunate to have found craftsmen and masters who share our vision and dedication, and blessed to have become friends and partners with them. Combining all of our knowledge, skills, traditions, and sensibilities creates unique instruments, both sonically and visually. 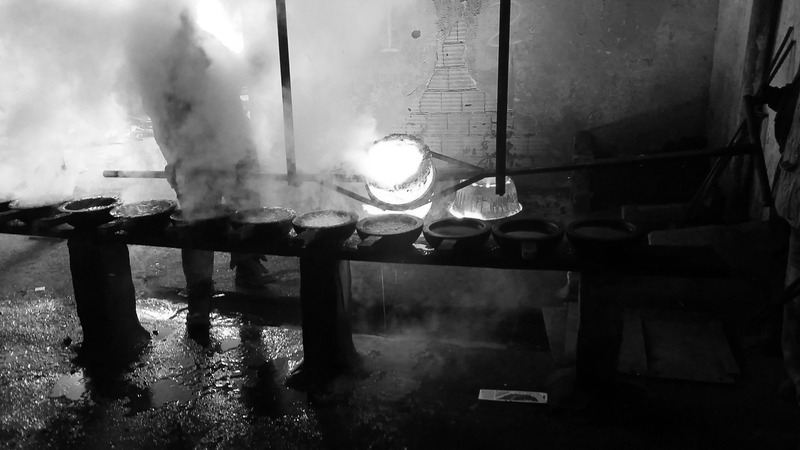 Copper and tin, blended in a fiery crucible, rolled thin, re-heated, hammered, lathed, and patinated, emerge as beautiful and inspiring musical instruments. Playing Cymbal & Gong cymbals since 2014, John McEntire is currently a member of Tortoise, The Sea and Cake, and The Red Krayola. His drumming work as a sideman can be heard on many recordings, such as Since by Richard Buckner, Enantiodromia and Life on the Fly by Azita, Near-Life Experience by Come, Kernelby Seam, Chicago Wednesday by Jandek, and The Spectrum Between by David Grubbs.